When deciding on a home for your family, it’s important to take your desired environment into consideration. What’s most important to have nearby? Families looking for the perfect place to settle in British Columbia will find lots of natural beauty in the Cariboo Chilcotin Coast region. 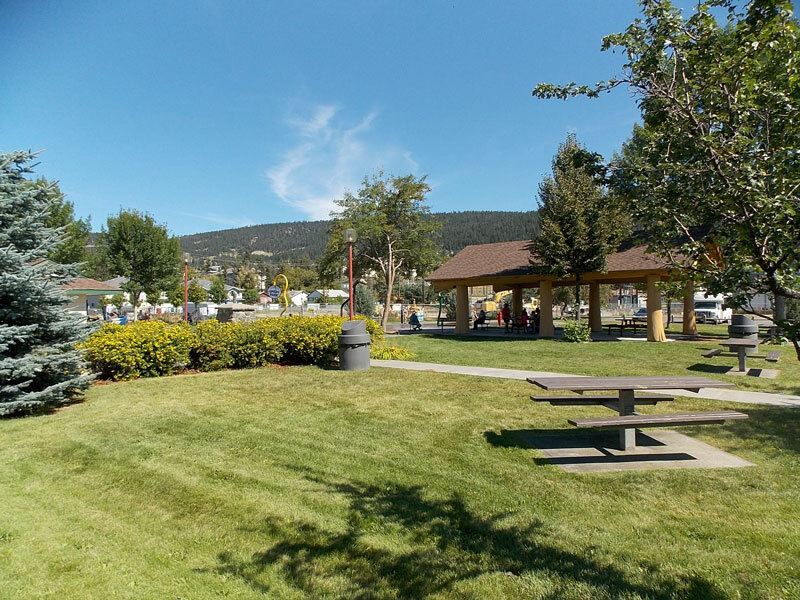 If your family is made up of sports and outdoor enthusiasts, Williams Lake has plenty of opportunities for activity nearby, plus enough urban amenities to ensure no one in the family is ever bored. There are many things going on in terms of sports in Williams Lake. For instance, no Canadian city would feel complete without a hockey team to get behind. Hockey fans have two teams to root for in Williams Lake: the Williams Lake Timberwolves of the BCHL and the Williams Lake Stampeders of the Central Interior Hockey League. The Stampeders were even back-to-back Coy Cup champions in 2013 and 2014, so families looking for an exciting game to watch are in for a treat. Outdoor enthusiasts can enjoy hundreds of miles of hiking and biking trails nearby as well. 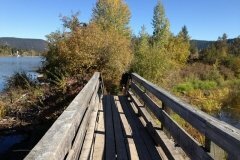 The Spruce Lake Protected Area is just 10 kilometers west of Gold Bridge and boasts a 150-kilometer network of trails. Hikers, bikers and horseback riders alike can take advantage of the beautiful mountain scenery. 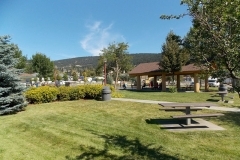 Right in Williams Lake, you’ll find the Tourism Discovery Centre. Here you can learn about the 300 kilometers of trails in the hills surrounding the city before setting off on foot or bike with your family. Of course, fishing is a must for any family looking to spend time in the great outdoors. 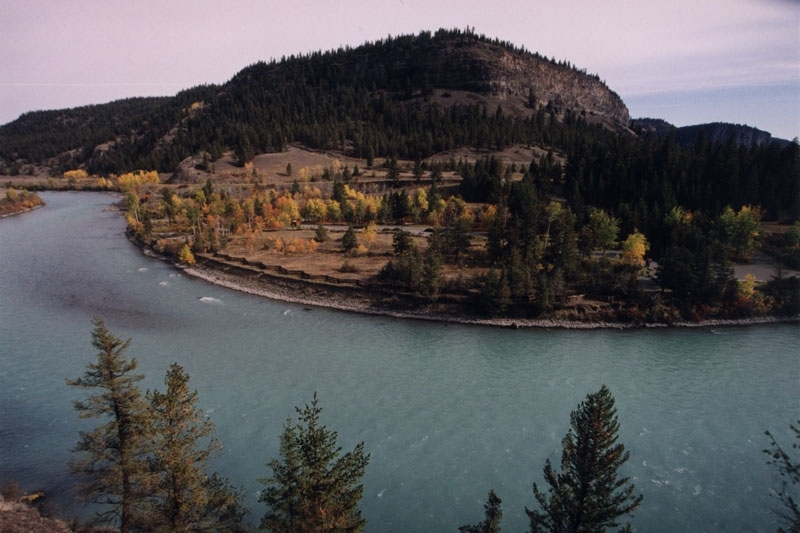 There are more than 8,000 lakes and 17,000 kilometers of river in the Cariboo Chilcotin Coast, so fishing and hunting are a part of everyday life for families in the region. 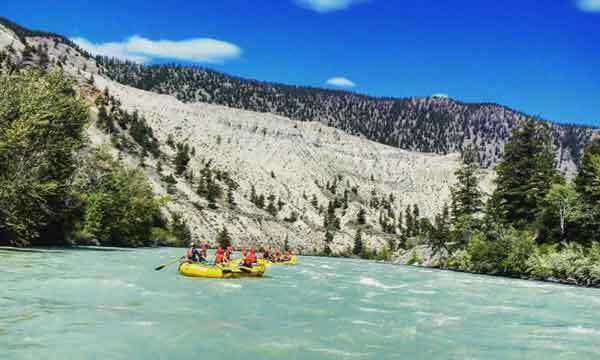 There are ample other opportunities for sports in Williams Lake, including several golf courses within a three-hour drive, hang-gliding at Lime Mountain and windsurfing at Tatlayoko Lake. 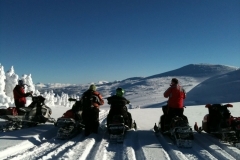 Winter is a big part of life for families in the Cariboo Chilcotin Coast, and they sure know how to embrace it! 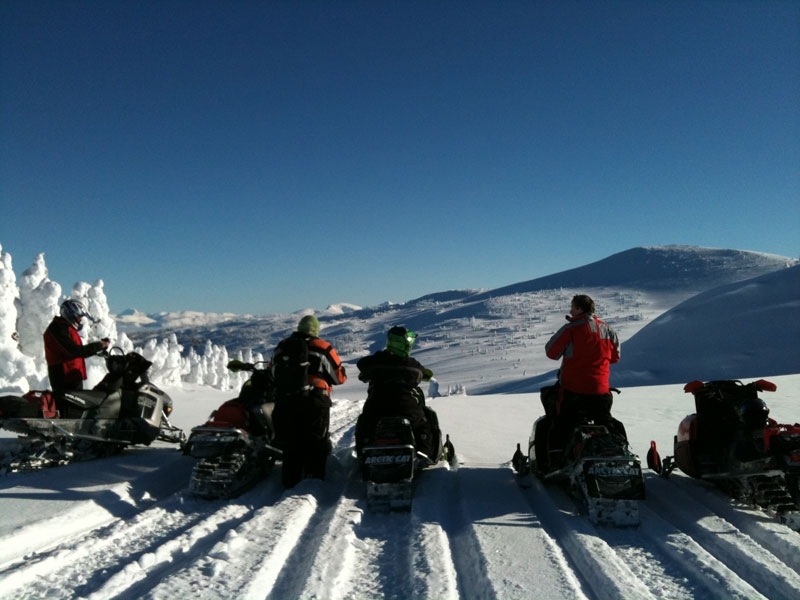 Winter sports in Williams Lake are easy to come by, no matter which you’re interested in. The very clear Raven Lake offers some great opportunities for ice fishing, so you can get out on the water even in the coldest months. Mushing and dogsledding are also very popular in the area—you can even learn to navigate yourself with a one or multi-day dogsledding package. 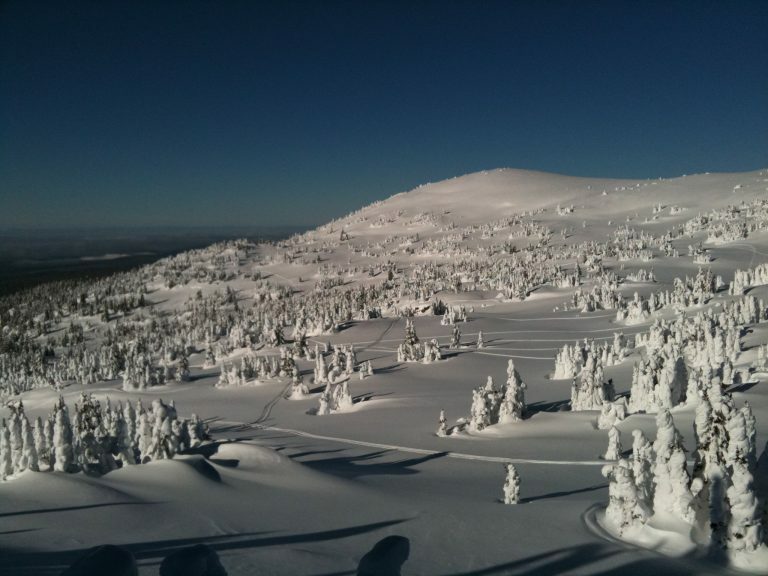 For those looking for an extreme experience of a lifetime without venturing far from home, there are several heli-skiing operations in the area. Fly onto a glacier in the Coast Mountains for a skiing experience unlike anything else! As Professional Realtors Geordie and Cindy Moore, we are passionate about informing families of all the great things the Cariboo region has to offer. If you’re looking for more information on housing options in the area or simply want to know more about sports in Williams Lake, we’re here to answer any of your questions. 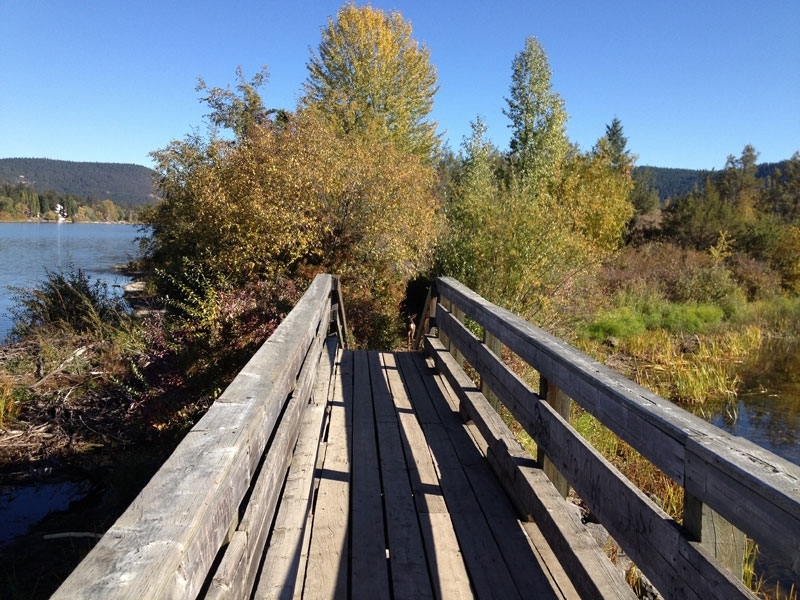 We love Williams Lake and know you will too—contact us today!